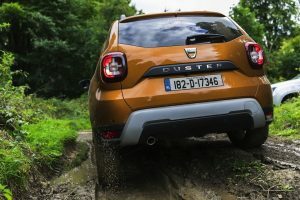 The game changing Dacia Duster tore up the rulebook in the crossover market nearly five yers ago now by dialing down the luxuries Ryanair style, to offer shocking affordability. And it’s a strategy that’s working – you cant head out the door these days without running in to one of the Romanian SUVs whilst powering your way around the urban jungle. The second generation of the Renault-owned, Romanian marque is now here and whilst there were some worries that a facelift might mean a more meaningful upgrade in price, happily it remains one of the best priced cars on the road. The new version has some fresh, rugged styling, a much-improved interior, some extra refinement and more equipment and all for little more than €17, 000. The Comfort version is likely to be a top seller – this adds air con, SatNav and a seven-function computer for a mere €19, 790, with the top of the range Prestige coming in at €21, 290 and the 4×4 version at €24, 490. Breathtaking value really. 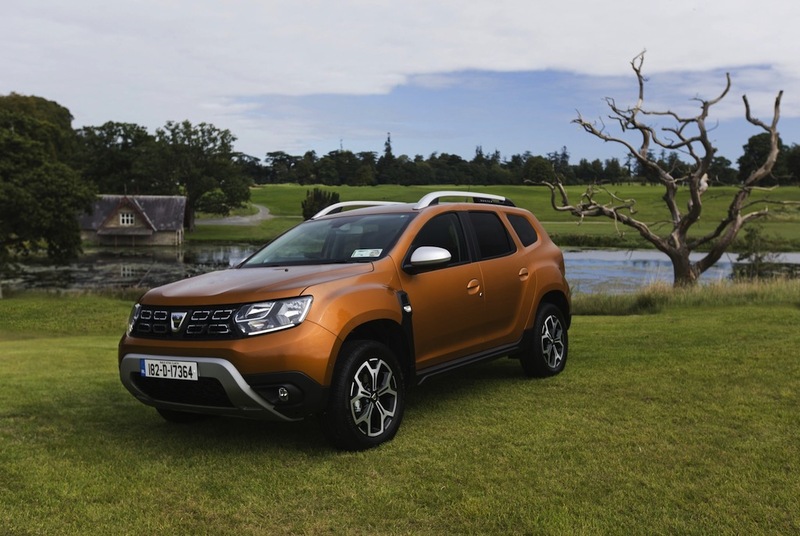 And for all that value, the Ryanair comparison no longer holds: whilst the the original Duster had remarkably little in the way of creature comforts and an interior that could best be described as no-nonsense, this new incarnation is upgraded in nearly every way. The driver’s seat and steering wheel are both more adjustable, an armrest is included, and the electric power steering makes parking a doddle. Cabin noise was a huge bugbear with the original and this has been halved with the addition of extra sound absorbing surfaces and thicker front windows. Boot space remains unchanged at 445 litres for the 2WD model, with 376 litres for the 4WD version. Happily though, the load height has been lowered so it is no easier to lug buggies and heavy bags in to the boot. All of which adds up to a well-engineered and equipped mid-sized crossover for the price of a small family car. Prepare to see plenty more on Irish roads throughout 2019.